Managed Windows Dedicated Server Hosting Delhi At Cheap Price With 24/7 Expert Support, Unlimited Dedicated IP’s. Tags: best windows dedicated server hosting, cheap windows dedicated server, dedicated server windows, dedicated windows server, dedicated windows server hosting, windows dedicated server, windows dedicated server hosting, windows dedicated server hosting reviews. There are various benefits of Windows Dedicated Server Hosting Delhi if you have a business here or want to start one. First of all, it will cost you very less, all the plans available from Server Basket are cost-effective and suitable for any kind of businesses, and you will have faster loading times, more relevant traffic, better security, and better search engine ranking. Also, you will get 24/7 local support. Therefore, host your server locally, i.e. 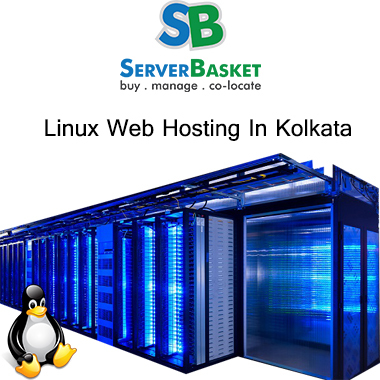 in Delhi with Server Basket and get many beneficial discounts. 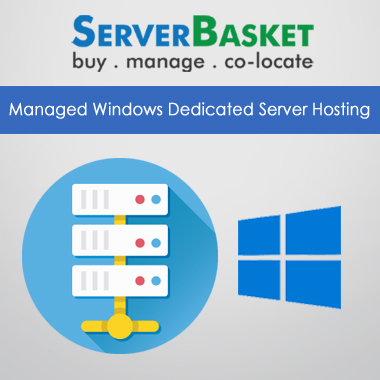 We at Server Basket provide you with a wide range of dedicated server plans (Windows) for the lower price compared to any other online stores. We have plans ranging from low-end features to high-end features with a minimal difference with the pricing. Choose the best plan that is suitable for your business and enjoy the joy of better secured, high-performance, scalable, upgradable server any day. Have a look at our plans to know more. You have the liberty to host any application, and we guarantee that you will gain heavy traffic from your local visitors/customers. Since the server will be hosted locally, there will be no worry about the amount of traffic that you gain as your application or website will be getting better SEO results and listed among the top few sites in the search engine. Our servers can bear heavy load applications and give your customers/visitors seamless experience without any lag time. 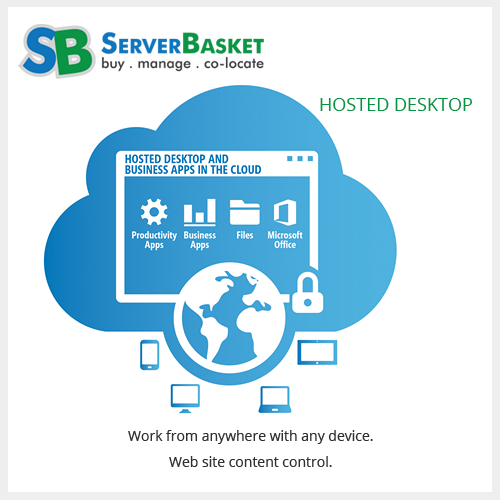 We at Server Basket provide custom configuration of the server as per your business requirement. 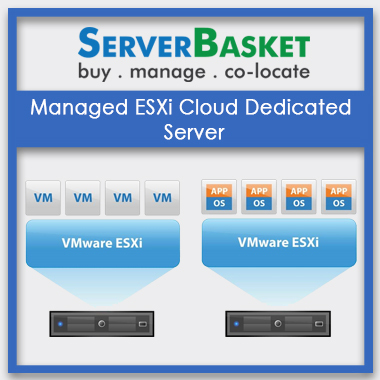 We will customize and configure the server based on your needs. The technicians that are available with us are highly qualified and experienced personnel whom can configure the server with ease and provide you the server that you are looking for. All the dedicated servers that we provide you with are SEO optimized. With the local SEO optimization, you gain great web presence in your local market, higher search engine rankings, massive website traffic, more calls from potential customers, increased sales revenue, lots of repeat business and stronger local community outreach. We host your Windows dedicated servers in tier 4 Datacenter locally in Delhi. If you have business in and around Delhi or wanting to start one, then this is the great opportunity to grab. The tier 4 Datacenter where we host your server is equipped with best-in-class infrastructure, 100% secured, has multiple active power and cooling paths and gives you 100% network and power uptime any day. As the DC is located in your nearby location, you can have a visit to it whenever you want to have a check on how your server is maintained, etc. 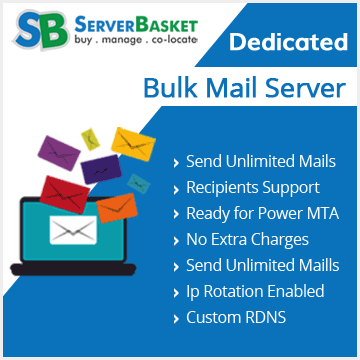 We at Server Basket provide you with physical backups as per your requirement, be it on the weekly or monthly basis. We send the backup device to your location via courier, and you can secure your business’s important data in your location/ office. This the safest way to secure your data. We provide you dedicated local support 24/7. You can reach out our local support team via live chat, phone call or emails. Our support team members are highly responsive and resolve your queries and issues within no time. Some of the support services include Troubleshooting failed systems, Stringent Server Hardening and Security, Advanced Firewall configurations, Control Panel related queries, ASP and MySQL support, etc. 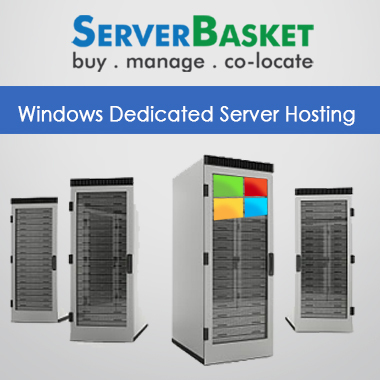 Recently bought windows Dedicated Server Hosting at SERVER BASKET online at very low price within my budget. Best product for the small or large enterprise business to secure web data buy Windows dedicated server hosting and it is having local data centers in Delhi location. Very compatible windows dedicated hosting server with any version 2008, 2010, and 2012, 2016 operating system and support any custom software installation fulfilling all my requirements. I highly recommend this windows dedicated server to delhi users instead of buying a new server. Satisfied with steadfast and secured solutions and deployment with no downtime. Powerful windows dedicated servers in Delhi helped me to maintain my website without any downtime issues. Also offer 100% money back guarantee policy for any user issues. Very much happy with windows dedicated hosting results in Delhi, also at cheaper prices than other dedicated server hosting offers in Delhi. They have cheap dedicated hosting plans to fit within our budget, business needs and future business goals. Excellent windows certified professionals 24/7 support from ServerBasket, round the clock, for the quick tending to of basic windows dedicated server related queries. Got immediate response via chat, phone, email and helpdesk, solving my queries and issues with lot of patience and accuracy. Can I know the type of hardware used in dedicated server? Server basket provides only the best quality DELL, IBM, HP server hardware. All servers are purchased new direct from the factory. How can I get rid of hard ware problems in my dedicated server? Dedicated servers are delivered within 2-3 working days. Are you going to provide back up service for dedicated servers? We offer number of backup options and solutions for our clients. A full list of backup service offerings can be found here. Do you provide firewalls for dedicated servers?